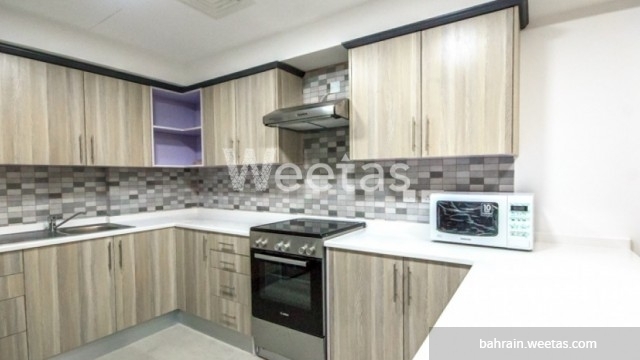 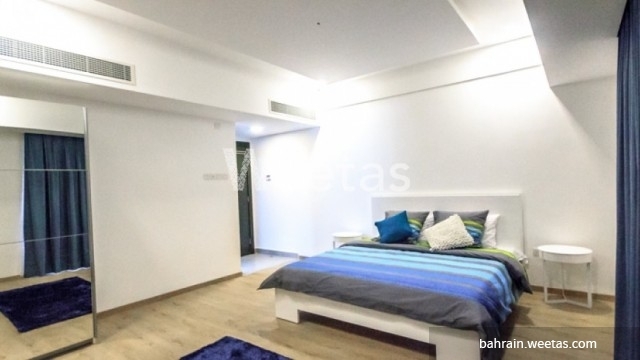 A spacious two bedroom apartment located in Saray Tower building that lies in the heart of Juffair district. 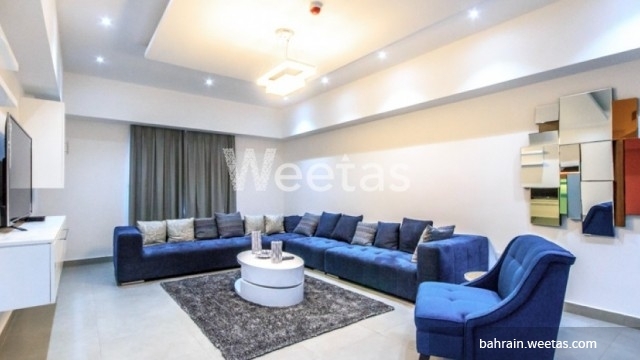 The project lies in a perfect location near several recreational venues like Juffair Mall and Raya Mall, it is surrounded also by a wide set of restaurants and fancy cafes. 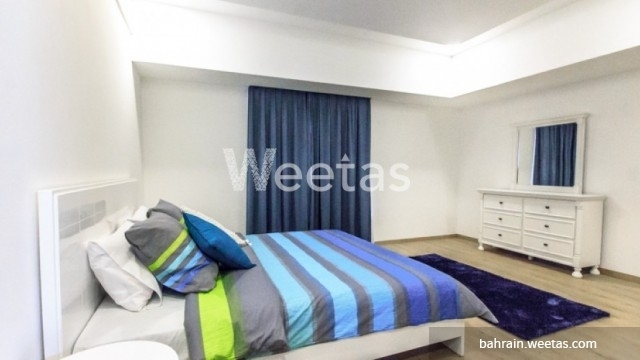 The apartment is well equipped, it has all needed facilities, furniture, and a wide range of amenities including swimming pool, fitness gym, BBQ area, and many other. 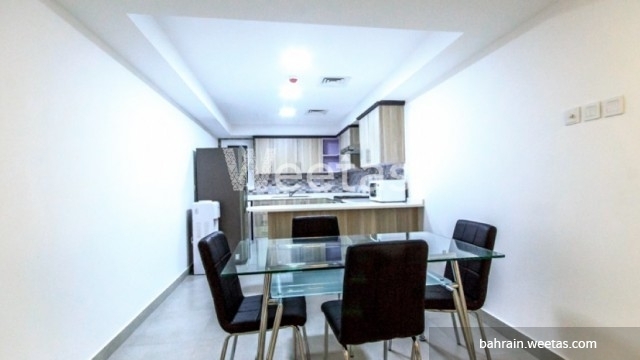 The rental price is BHD550 per month, call us to get full info about the property.